MainTrain is heading to Edmonton! MainTrain has been helping Maintenance, Reliability and Asset Management professionals for 16 years, and each year the conference is becoming stronger because of your contribution. Don’t miss your chance to learn from expert speakers, as well as meet old friends and make new ones. We look forward to seeing you! MainTrain 2019 will be taking place in Canada’s festival city: Edmonton! The conference will be held at the DoubleTree Hotel in Edmonton's west end—only a 15-minute drive to the business core and, conveniently located close to West Edmonton Mall, which boasts more than 800 stores and services. 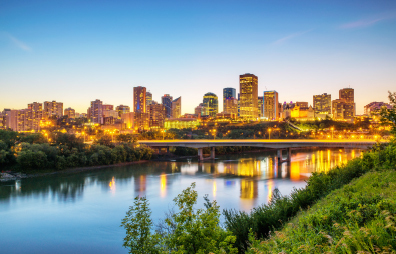 Edmonton is a cultural and educational centre, so take in the sights: explore one of the many parks or visit the country’s largest planetarium or the telephone museum! For sixteen years, PEMAC's MainTrain conference has been the source for professional development for asset management, maintenance and reliability professionals in every industry and private and public sector businesses that invest capital in infrastructure, equipment and facilities. Canada's largest annual maintenance and physical asset management conference exhibition and networking event, MainTrain gathers leading experts, practitioners and professionals from across Canada and around the world to share their insights and strategies that will support professionals and their organizations. In times when managers and their teams are under greater pressure than ever before to deliver increased value and efficiencies to their businesses with shrinking budgets and limited resources, the importance of sustainable, effective and evolving asset management strategies is critical. MainTrain is a place to Connect, Learn and Contribute and enhance your toolbox of techniques to deliver a measurable and positive impact to your company's bottom line and competitive position. "In my opinion, MainTrain is the top Maintenance and Asset Management conference available anywhere in North America. It has top quality speakers from industry as well as service providers and suppliers. Presentations are vetted in advance to weed out any overtly commercial sales pitches so they do focus on content that is useful and current. You are not paying for a pitch. 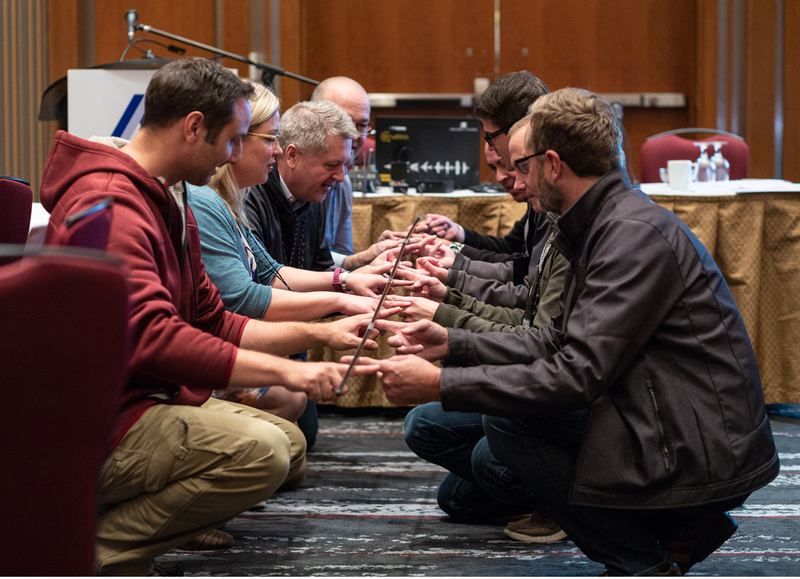 MainTrain comes with a number of excellent courses and certification opportunities as well as fantastic networking, always has a great awards banquet. I like the fact that it moves locations annually to cater to the PEMAC membership across our wide country. This conference is serious business done well and without the fluff."